A new resource for GPs and health professionals provides information about a program that can assist vulnerable families living in and around Chatswood and Epping. 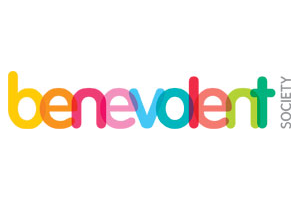 The Benevolent Society work with children, young people and families on a voluntary basis. This can range anywhere between 3-12 months depending on the needs of the family. Some families may require only minimal assistance while others may be involved with, or at risk of, entering the child protection system. CLICK HERE for the Health Professional Resource including referral information.